Uttarabodhi mudra is useful to get enlightenment.This mudra can be used to substitute Abhay-Gyan mudra. 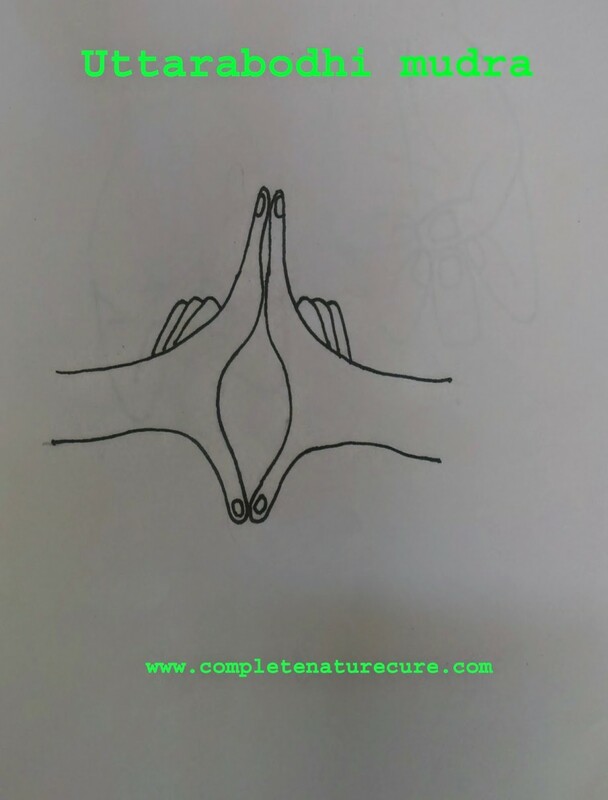 This mudra is easy to perform, just interlock the hands keeping the index finger straight touching each other and pointing upwards, and the thumbs extended touching each other and pointed downwards. Regular practice of this Mudra leads to the realization of self and remove fear.This mudra gives us the knowledge of self and realization that we should fear nothing except God. This mudra is the best mudra to soothe and calm excited nerves before a beginning of a daunting task. 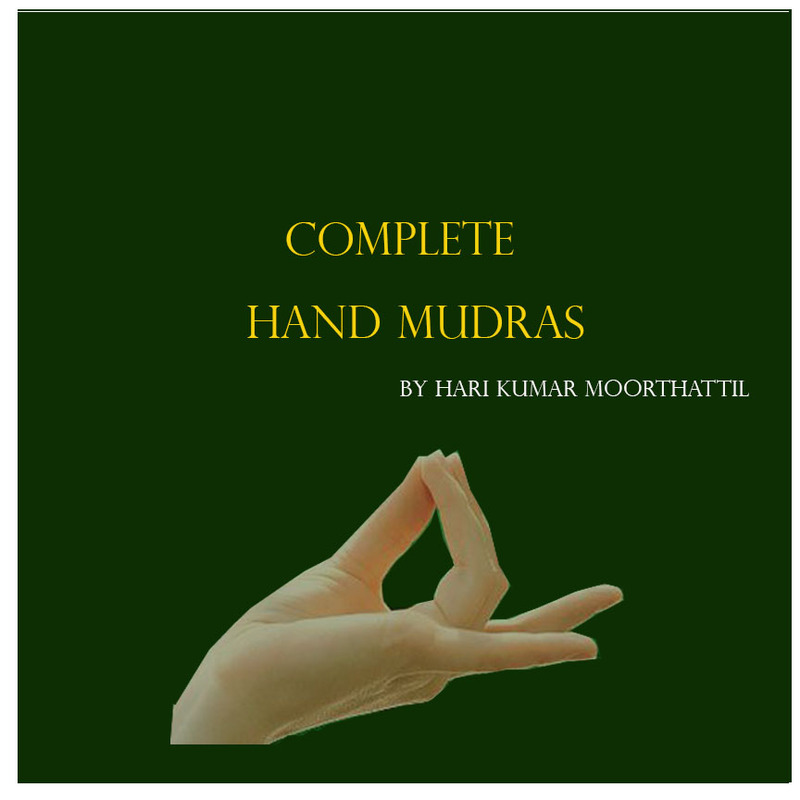 This mudra is useful to improve self-confidence and to overcome examination or stage fright, etc. 20 minutes of practice is enough to get the result.You can perform this mudra any time or any position or whenever there is a necessity.